and then continues to show some additional numbers in sequence. See image below. 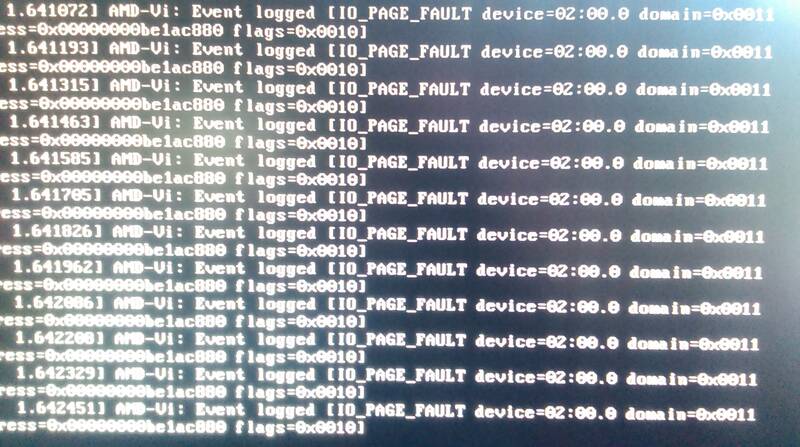 How can I make these messages go away during boot? Running Ubuntu 16.04 x64 (Kernel 4.4.0-31-generic), Unity 7.4.0 desktop environment, AMD FX-8150 8x core CPU, 32GB RAM, 2x Nvidia GTX660 graphics cards, Nvidia 361.42 proprietary diver and microcode firmware for AMD CPU's from amd64-microcode proprietary driver. The order of the parameters doesn't matter, the spaces between them are however important. Props to @Zanna who confirmed the required kernel parameter in chat. Not the answer you're looking for? Browse other questions tagged boot drivers nvidia 16.04 amd-processor or ask your own question.